Scooters have alsways been a popular toy for kids. 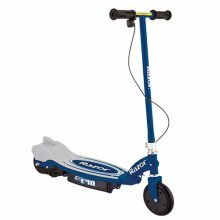 Can you remember scooting around on your scooter when you were a kid? 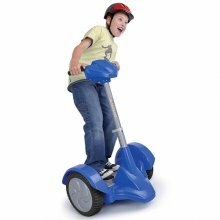 Simply great fun. 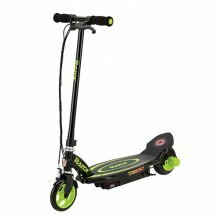 These days though, kids scooters are battery powered! 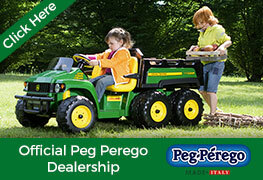 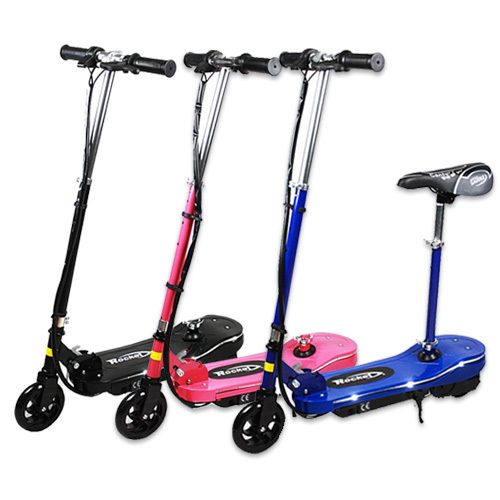 Watch them scoot around without having to keep pushing their leg out to gain power. 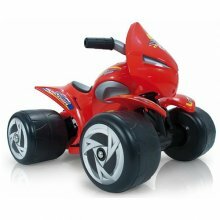 Simply pull the throttle and drive away. 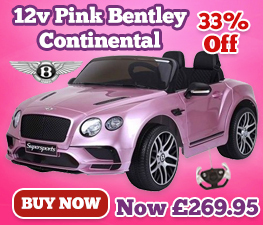 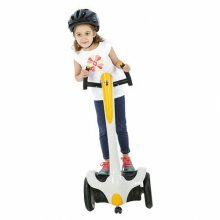 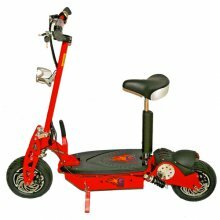 Kids electric Scooters are very popular as gifts for birthdays and christmas's, so why not buy your child or grandchild an electric scooter from us here at KidsElectricCars.co.uk. 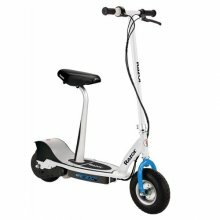 We have 6v scooters, 12v scooters, 24v scooters and even 24v electric scooters for kids! 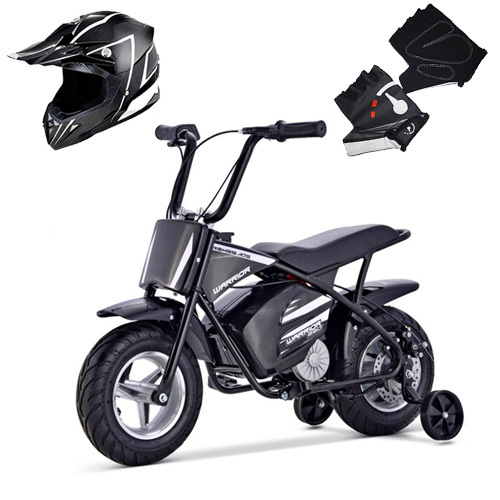 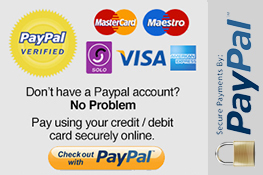 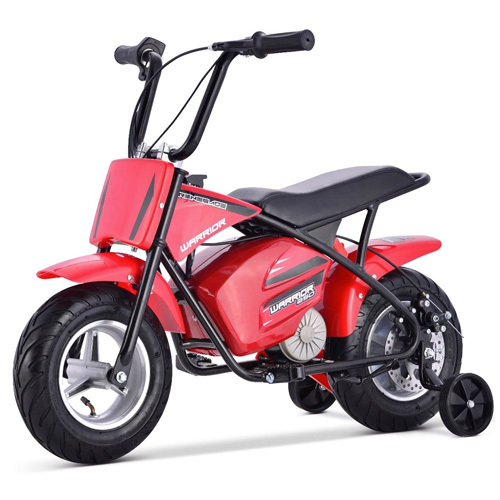 Order your Razor E100S 24v Sports Seated Kids Electric Scooter The brand new E100s kids scooter combines a power core motor system to maximise speed..
Get Your LED Light Strip Kids Electric 24v E Scooter which has a removable seat right Now before they all sell out! 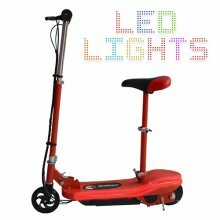 The LED Light Strip Kids Electric. 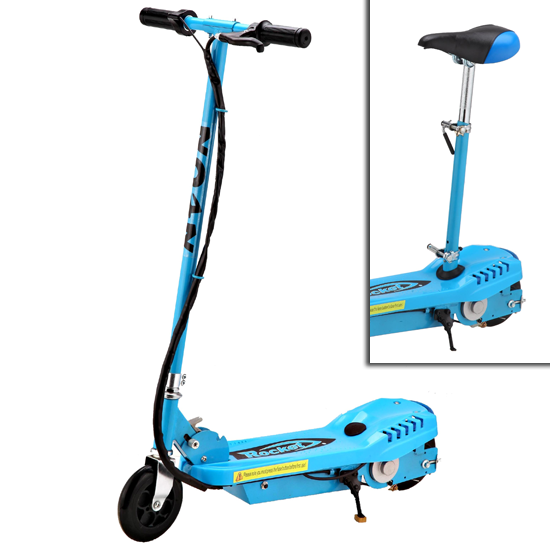 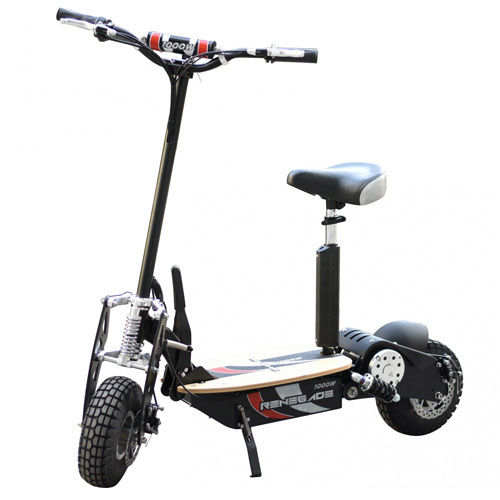 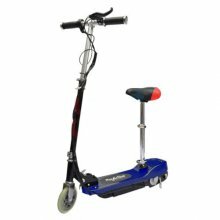 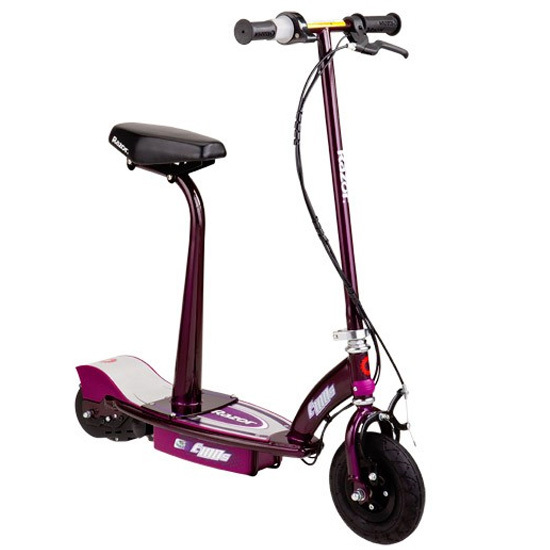 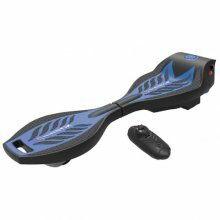 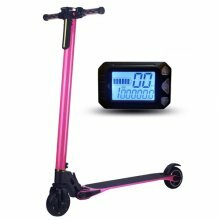 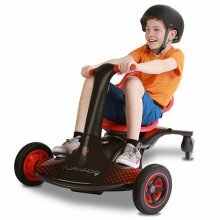 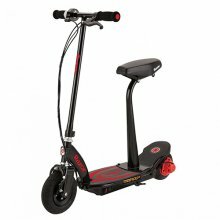 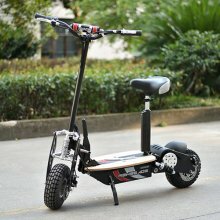 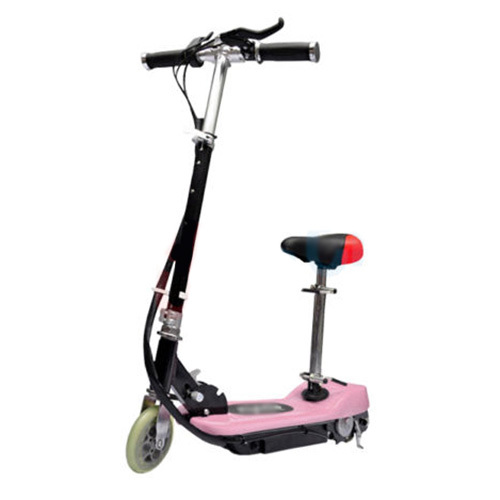 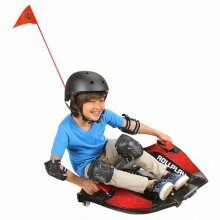 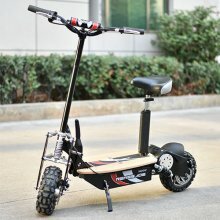 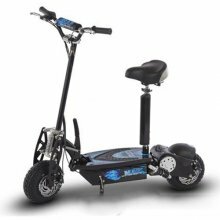 Get Your Teenager one of these 1000w Super Speed 36v Sit Down Scooter Ride On's todayyyyyyyy The Teenager 1000w Super Speed 36v Sit Down Scooter Ride. 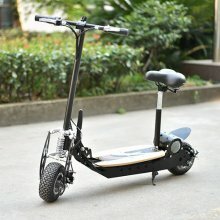 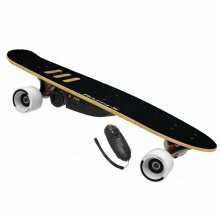 Order Your 24v 140 Watt Sit On Adjustable Removable Seat E-Scooter This 24v 140 Watt Sit On Adjustable Removable Seat E-Scooter is one the best ways..
Order Your Kids Razor Electric Sports Skateboard with Remote If you are looking to carve up the streets in style then the Kids Razor Electric Sports..
Order Your 1000W 48v Teenager Sit On Sports Electric Scooter If you are looking to get somewhere with maximum levels of fun, then it is time to grab..
Order Your Carbon Fibre Lithium Light Weight 24v Sports E-Scooter If you are looking for a lightweight, slick machine for fun or commuting then this..